Big shifts are in store for Virgo in 2018 according to our accurate yearly horoscope predictions! The first chapter of your Virgo horoscope for 2018 gives a broad overview concernting Virgo outlook and the most important aspects of the year ahead, Virgo love, money, work and business specific forecasts will be published by New Year's day 2018. Below is your free and accurate full year astrology reading. It's free and accurate astrology for Virgo and we hope you gain personal insights from your horoscope forecast and prediction throughout 2018 to make the most of your year ahead! From the get go it is clear that 2018 is not a repeat of 2017 or any other year for that matter. It is not one single event, but where in total the major forces in play this year are taking you. There is a definite shift towards your personal life and towards an easy and more playful life chapter. One of the biggest impacts on this year is not what is happening, but what you won’t find. For the last three years you have moved into the year with Saturn in your home and family sector, but his departure on the 20th December 2017 means he won’t follow you into the New Year and won’t return for another three decades. Saturn is the hard taskmaster of the cosmos and even if you didn’t have challenges on the home, family and/or property fronts, this put Saturn at a tough aspect to your Sun. This created a sense of being under pressure even if you couldn’t put your finger on where it was coming from. This also made things look and feel harder. What I mean by that, is that in 2018 you might have the same demands on the home and family fronts, you might deal with the same challenges and have the same responsibilities, but they will feel easier and lighter. Without Saturn there things will not just seem easier, you will also enjoy the benefits of the last three years. That in itself would change the dynamics of this year, but Saturn has joined Pluto in a fun, playful, romantic and creatively charged part of your chart and will stay here for the next three years. 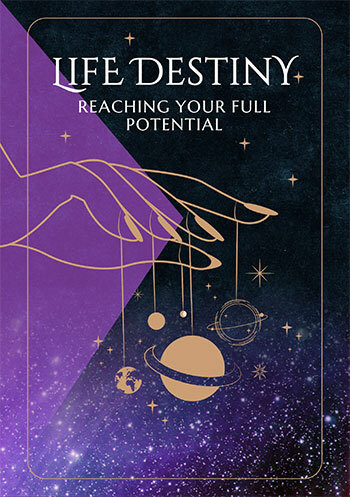 This is the first time in our lifetime that they have met up here and with Pluto’s call for change and Saturn’s determination, life is set to become a lot more playful, fun, romantic and creative. You will still need to take responsibility, but you will be a willing volunteer. This shift in focus is also being mirrored on the relationship front. Lucky Jupiter will spend the majority of the year in your communication sector and even after leaving on the 9th November, the communication gods will remain on the job. This is good news for your relationships, with Jupiter enjoying an ongoing partnership with dreamy Neptune in your relationship sector. This comes in a year when a lot of the old relationship ghosts and demons of the past are going to naturally start falling away. 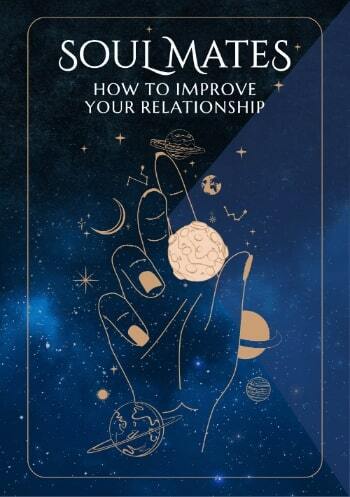 Collectively this is creating an extremely important year for both matters of the heart and your relationships. Life will lighten up even more from May onwards, with a chance for travel, higher learning or just embracing life more. If you'd like to look into other zodiac signs or your moon or rising sign in 2018, look no further, Virgo. All zodiac signs have their annual forecast links below. Visit us throughout the coming year ahead, Virgo for daily, weekly and monthly updates and check back soon for the next 3 installments of your predictions. You might also like to have a look back at your 2017 Virgo horoscopes below.